You definitely know that when vertigo attack happens, the only thing to do is to sit or lie down and wait till the spinning ends. But could a special kind of chair permanently cure vertigo? Yes, say Danish scientists who presented their new study at the 6th Dubai Otology Conference. 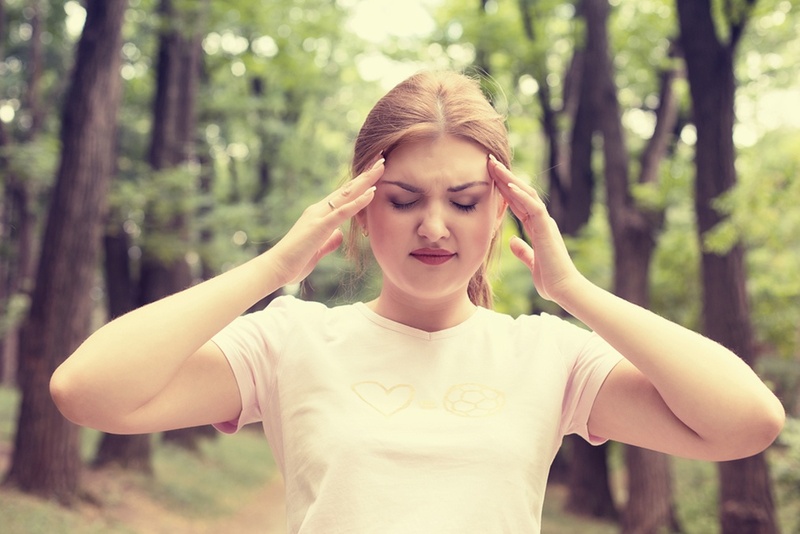 The most common form of vertigo is called benign paroxysmal positional vertigo and the most successful treatment for this type of vertigo is called Epley Maneuvers. This usually involves a physical therapist who moves the head of the patient in a very specific way. For this therapy to be successful, the movements need to be carried out with impressive precision. And that’s not easy. To make it easier, various companies have now developed biaxial chairs that can move the patient 360 degrees along the route of each of these semicircular canals. In this particular study that was presented, the Danish scientists put one of these chairs to a test. They tested 75 people who were referred to the Tertiary ENT Dizziness Clinic at Aalborg University Hospital. On average, it took 2.23 treatments for patients to be treated successfully: 1.8 treatments when only one semicircular tube was affected and 3.13 treatments when more than one had to be cleared. It worked equally well on patients that previous treatments had failed, which was a pleasant surprise. It is therefore a good idea to check if these chairs are in your doctor’s office if you’re planning Maneuvers treatment. This would not only be better but also because then you know you’re dealing with a professional focused on vertigo.